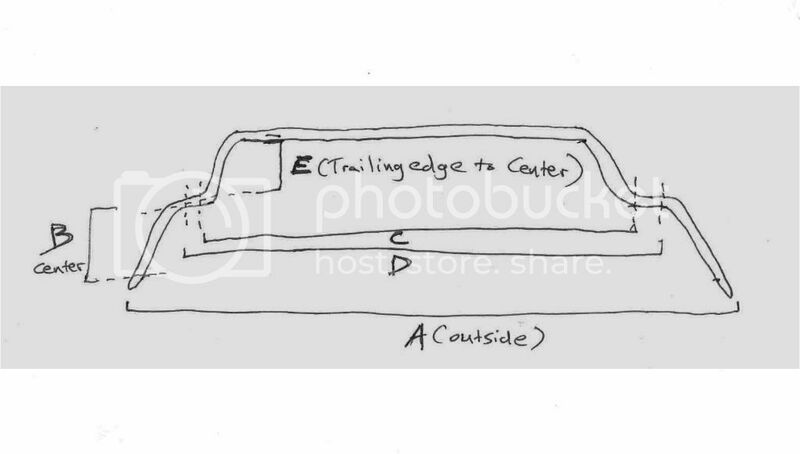 Front sway bar options. 240sx? 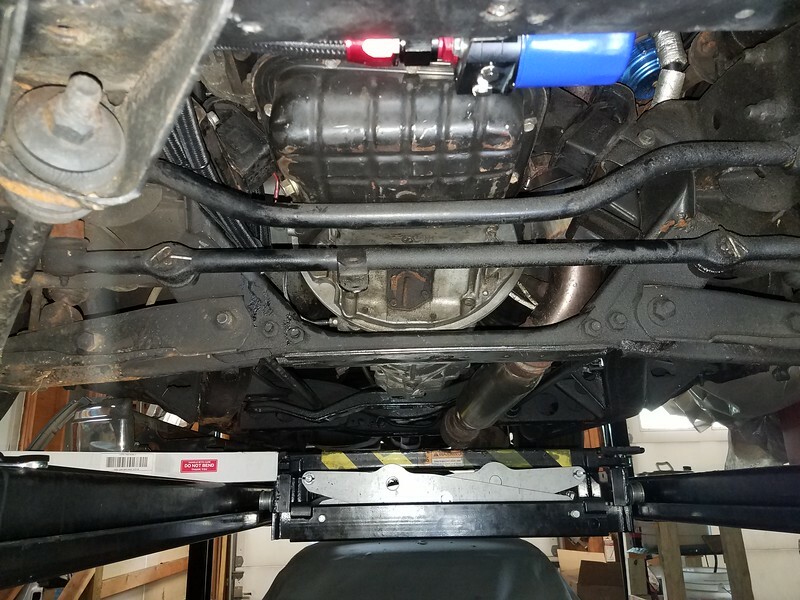 Looking for a front sway bar option that is better suited for a front sump'ed vehicle. Has anyone played around with anything? I want to put a larger capacity oil pan on my sr20, and the front sway and its upward bends are stopping this. The 240sx bar looks like it will work. Just looking for a bit of confirmation before I go ahead and purchase something. Waiting to hear back from a few local craigslist flakes about renting a bar for test purposes. Making it better one weekend at a time! 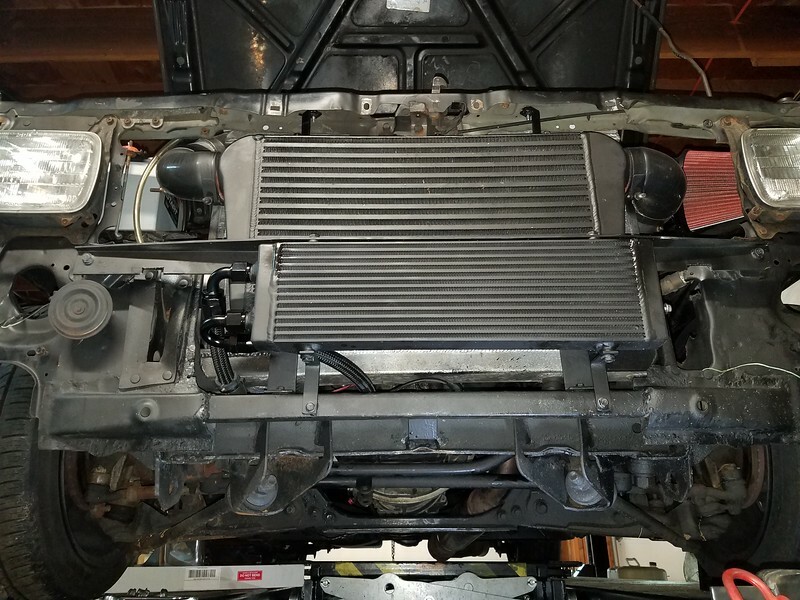 I'd be surprised if the frames on the D21 and 240 had anything in common. The s14 bar looks to square and may hit the tension control mounts. The s13 bar looks good. Z33 also looks ok, but a bit too short. D21 is 39" from end to end. My worry is do the aftermarket bars have enough bend in the end points to make enough clearance for the steering linkages. 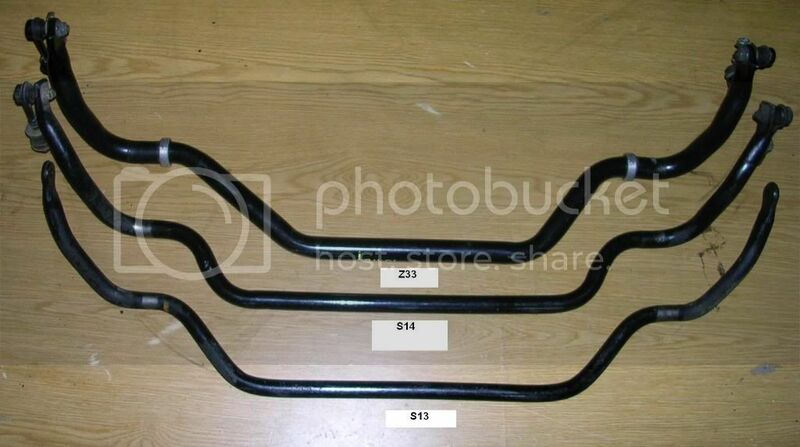 An s13 bar is only 60 bucks on ebay, so I may just have to find out. Last edited by heywier427; 06-06-2018 at 12:30 PM.